This is a two part report. 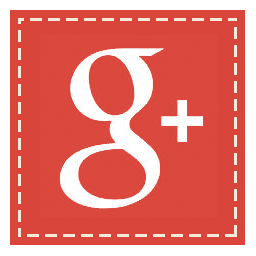 This first part looks at a talk by ‘academic’ Teodora Todorova at Warwick. 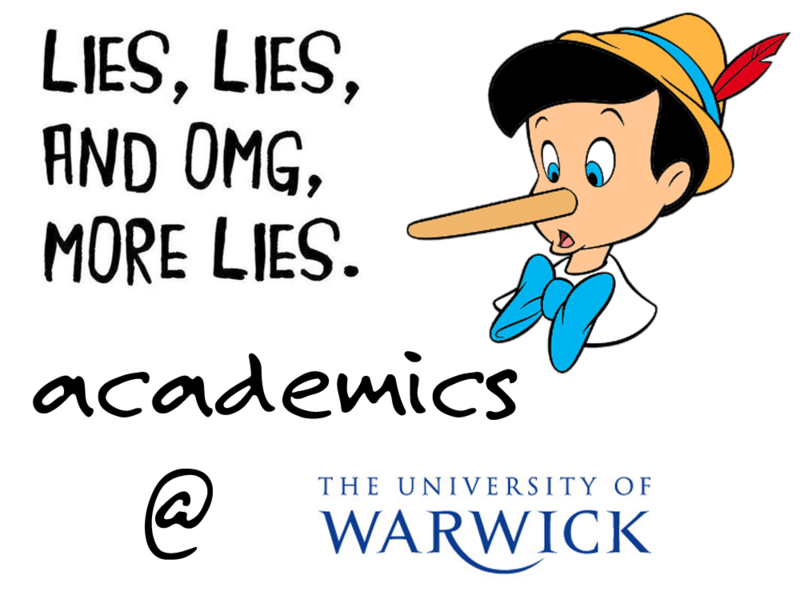 The investigation has uncovered highly disturbing activity at Warwick and the university have been contacted for comment. The second part will look into that activity. Recently, because of the report based on a one day anti-Israel conference on 4th May that I attended at the University of Warwick, I was contacted by several students on the Warwick campus. Surprisingly not all were Zionists. Following credible information I was given, I began a special investigation into hard-core ‘faculty’ activism at the University. This investigation uncovered faculty activists, academics employed to teach, who have created their own anti-Israel group at the University. ‘Warwick for Justice in Palestine‘ was created it seems, because the group led by students, was not extreme enough for some members of the faculty. The second part of this report will look into the aims of this group, what they have goaded students to do in their name, how university funds have supported their activities and the long term negative implications for Jewish students on campus. However, I will begin by deconstructing the talk given at the initial event held by the group on campus. This is important because it highlights the venom being injected into the campus and contains a narrative that is impossibly twisted and mendacious . The talk was aptly titled ‘Palestine for Dummies’. It took place on 22 November 2016 and the event page is still online. I have seen or heard reports from hundreds of these ‘introductory talks’, and this one, by a country mile, was the worst and the most ‘fact-free’ delivery to university students that I have encountered. The talk was given by Dr Teodora Todorova. Todorova is one of the co-founders of the new faculty led group. Another co-founder, Nicola Pratt, introduced the evening. She introduced Todorova as an expert. Todorova herself announced her ‘PhD is on Israeli Palestinian issues’. Everybody can relax, we are in the hands of expertise and academia. As can be seen from the image on the left, the poison that was about to infect the campus was delivered to a room full of students. We are not dealing with a difference of ‘opinion’ here, nor am I simply highlighting a distorted narrative. There is no attempt to adhere to any type of truth. Todorova began an hour long rant so full of mistakes and lies (yes, lies) that every single student left that room more stupid and more in danger of radicalisation than if they had all spent the evening swallowing a Hamas handbook. The accusation: As she begins the talk, Todorova said about the early Zionists that they were migrants who were ‘welcomed’ by the locals. That no one had an issue with them. That they were just migrants buying up land and that was okay. The myth she is propagating is sickening. It is part of a dehumanising narrative. She creates the image of Jewish refugees being ‘welcomed’ into Palestine, only for the Arabs to find they had welcomed ‘land stealing extremists’. This narrative is not upheld by a single legitimate historical source. It is an outright lie. Not distortion, nor revisionism. It is simply a lie. From the very beginning, Arabs opposed Jewish immigration. Vocally, politically and violently. Even before the very first Zionist congress, the Ottoman rulers were receiving petitions asking them to stop land sales. All long before Balfour, before the British arrived. 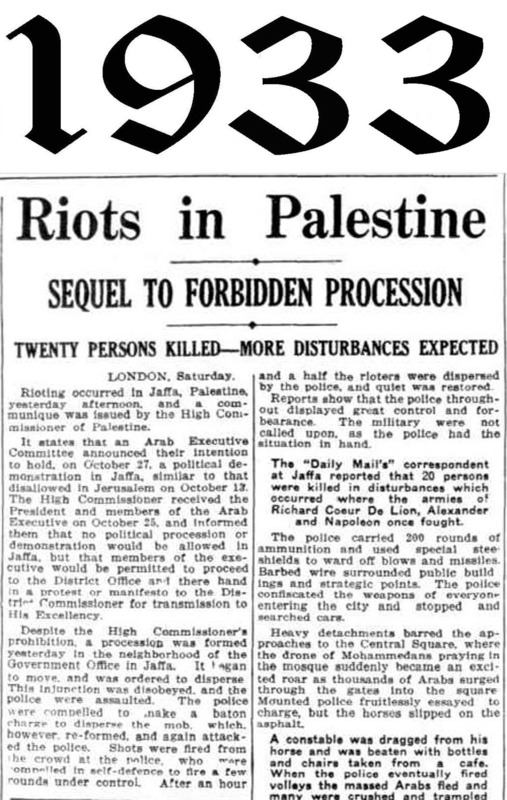 This from the 1935 report, shortly before the Arab revolt. The Peel Commission report of 1937 contained an Arab demand for ‘cessation of all Jewish immigration and land purchase’. Such commentary is everywhere one looks in historical analysis of the Mandate. Everywhere. If you do not know it exists, then you have not opened a single primary source on the issue. Todorova’s next lie follows on from this point. It is particularly vicious because it deals with those fleeing or surviving the Nazis . Because of the falsehood of the story, the fact it dehumanises the Jewish refugees and indeed, because of the exclusive Jewish identity of the targets, it can clearly be categorised as an antisemitic smear. The accusation: Todorova said that most European Jews at this point were emigrating to the USA and not Palestine. She stated that it was a ‘different type’ of people that migrated to Palestine. Several lies wrapped up into one big bundle here. At this point in history, it is wrong to suggest the USA was openly taking in the majority of European Jews. It was decades since this had been true (prior to British Palestine being a realistic option in fact). 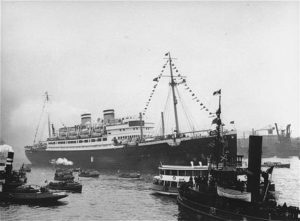 The USA with the Emergency Quota Act of 1921, the Immigration act of 1924 and then further restrictions because of the Great Depression, had virtually ceased as a realistic destination for many. This comment by Todorova displays a hideous misunderstanding of the plight of the pre-war Jews that were desperate to escape Hitler’s tightening grasp. As she has (falsely) implied that most reasonable Jews would emigrate to the USA, she is now in a position to deal the hammer blow. Those Jews who ‘chose’ (there was little choice) to go to Palestine, were of a ‘different type’ (remember, the back stabbing land grabbers she had mentioned in the first element of the historical fraud). The truth of course is that the Jews of the 1930’s and the Jews of the 1940’s (what was left of them) had almost no choice about their final destination. 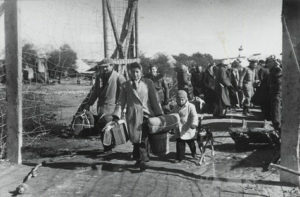 Refugees being swept away by a rising genocide, a Jew who landed on the shore of Palestine was brought there by the tide. Not for Todorova. Todorova describes these people as ‘being different’, She does not describe them as Holocaust survivors but people who have chosen to go and stab the welcoming Palestinians in the back by stealing their land. People who could have gone elsewhere. Like the passengers of the MS St Louis perhaps (see image). Imagine for a moment someone talking in such a fashion about today’s refugees. Where would you place such a belief on the political map? Land taking, Job taking, back stabbing, sinister, aliens. The ideology of the National Front. That is where Todorova sits when she talks of these Jews. Like others who claim to be of the left, when it comes to the Jewish refugees of 1920-1948, her position is racist far-right. This toxic academic is darkening the character of innocent Holocaust survivors so as to turn people against them to such a degree that they will feel comfortable boycotting their descendants. From a Holocaust survivor to a BDS target. 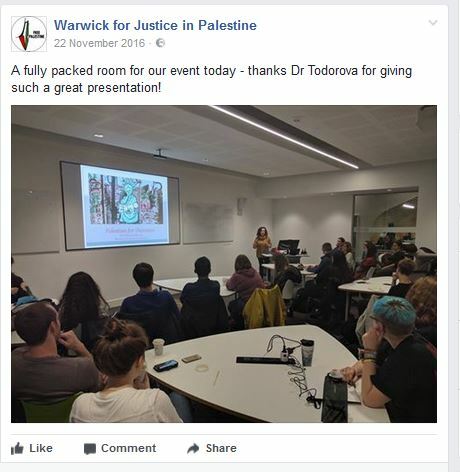 The twisted nature of an ideology Teodora Todorova is selling to Warwick students as ‘the truth’. Act one of an absolute sham of a historical play has just come to and end. Teodora Todorova hasn’t even started. As we reach the point of partition, she spins one lie on top of another. She suggests that in November 1947, the Jewish population was only about ‘10% of Palestine’. This is ridiculous. The actual figure was more than 30% of the population, and Jews even constituted a slight majority within the land suggested for the Jewish share of partition. This figure of course excludes the refugees clamouring to enter British Palestine at the time, like the survivors held captive by the British in places like Cyprus. If we follow Teodora’s theory, those refugees locked up in camps on Cyprus must have chosen to be there. By vastly overstating the Arab majority, Todorova feels comfortable pushing the anti-democratic angle on the students several times. A picture emerges again, of an accommodating Arab population that only ‘sought equality’, and when democratically spurned, they logically rejected partition. The ‘Nakba’ element of the lesson was such a convoluted mess that it was difficult distinguishing the lie from the simple distortion. It begins by placing the falsehoods already presented all on top of each other. ‘We all live together’ she claims they said, ‘why separate us?’ Again, we see the tale of the reasonable Arab and the Jew that refuses to live with them. A travesty of revisionist nonsense, supported by nobody and a narrative completely unacceptable to anybody who has read anything about those increasingly bloody Mandate years. Todorova then turns to the War of Independence, seemingly skipping over the civil war that preceded it. Incredibly Todorova called the War of Independence “swift and decisive”. Perhaps this is done from blind ignorance, perhaps it is yet another attempt to whitewash the Arabs living inside the Mandate. Todorova claims the only weapons that the Arabs possessed were from ‘Ottoman times’ and described the ‘Yishuv’ as an army equipped with the latest weaponry. She then seemed to extend this inequality over to all the regional Arab armies. In truth just a day after partition, Arabs attacked Jewish civilian buses. 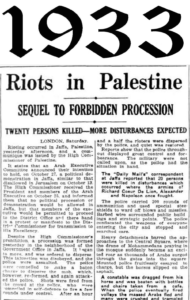 Within weeks Arab irregular forces had infiltrated into British Palestine. Within two months of Resolution 181 the Jews had suffered hundreds of casualties. Reprisal and counter reprisal began and there were bloody attacks on both sides. 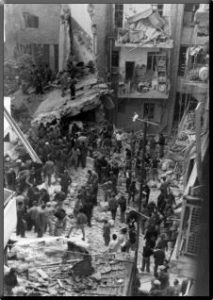 On 22 February 1948 for example, there were multiple car bomb attacks against Jewish targets. 88 dead in a day (see image on left). Damage caused by car bombs built during Ottoman times no doubt! Even beyond the truth of a bloody civil war, the dismissal of the regional armies is insane. In Todorova’s world the British trained the Jews and the Arab armies were ‘insignificant’. And how does Todorova explain the Jordanian Foreign Legion? The British trained Legion? An Arab army that won significant ground itself? The regional armies all had an air force, all had tanks. Todorova claims it was all Ottoman weaponry. What on earth is she selling? Does Todorova not know how the Second World War unfolded in the Middle East arena so that she thinks the Middle East had no armies? The Jews lost 1% of their entire population in a conflict that lasted over a year. Proportionally as many people as the UK lost in the entire seven years of WW2. Swift? Easy? This is a propaganda tale on steroids. Todorova then compared pre-48 Gaza with the Cote’ D’Azur. Displaying a mindset that makes no sense, Todorova claimed there are ‘loads of photographs’ showing Arab women dressed in European clothes on holiday in Gaza. Apparently it was where the ‘Palestinian bourgeoisie’ used to go on holiday, because it is on the Mediterranean. It sounds like a senseless script written by a propagandist that hadn’t thought the whole story through. At the time the whole coastline was accessible. Akko wasn’t on the Mediterranean? Yaffo? How would you know the identity of women dressed in European clothes in the first place? But there was less than an ounce of truth in the entire delivery. Todorova mistakenly dated the World Zionist Congress as being in 1882. She dated a Golda Meir speech of 1969 as being from 1967, and even then, she got the quote wrong. She said there are over 1 million settlers when there are not, and she over-stated the number of refugees. This was all in a single speech. One. Todorova admits to knowing nothing about the Golan Heights but then went on to suggest things are ‘awful’ there too. An inaccuracy oblivious to current world events. Just what would be the fate of the people of the Golan today, if Assad ruled the Heights? The Six Day War was not left out of the re-worked story, and again Todorova completely misrepresented the situation. She said Israel made a pre-emptive strike against ‘all its neighbours’. Even if you count Israel’s attack against Egypt as pre-emptive, this has nothing to do with either Syria or Jordan. The Kingdom of Jordan still chose to open hostilities against Israel, which means ‘factually’ the West Bank was taken in a defensive war. Almost 200 Israelis were killed during this ‘peaceful’ intifada, and Todorova overstates the Arab casualties by claiming 1000’s were killed (perhaps she is getting confused as over 800 people also died in ‘Intra-Palestinian’ violence). Just yesterday I attended a talk in London where Israeli Muslim Lucy Aharish was a guest speaker. Lucy, who describes herself as a proud Israeli, told the story of a day her own family went to Gaza. The day as she child she was injured, when the family car was attacked with Molotov cocktails. 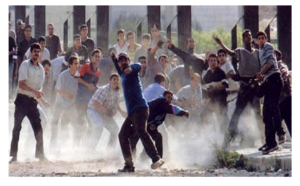 Attacked during a peaceful Intifada one assumes. But the most sickening part of this latest whitewash is yet to come. Todorova explains why the Oslo accords failed (all Israel’s fault of course) and then makes this assertion: The Arabs, who had tried a peaceful uprising, and then tried to make peace, finally resorted to violence (as if they had no choice). Todorova goes on to claim that only with the Second Intifada did the region see the first suicide bombings. You cannot discuss the failure of the Oslo talks, without mentioning the brutal attacks that created a trauma in Israeli society that has still not been overcome. From Israel’s perspective, these attacks are why the Oslo process failed. 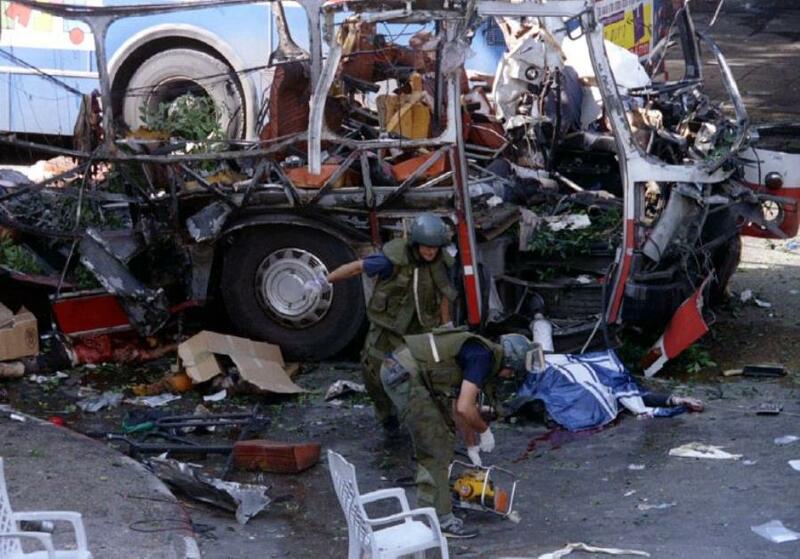 That image above is from an attack on a bus in Dizengoff Street in Tel Aviv, that occurred just days before the Israel peace deal with Jordan. Hamas as a movement deliberately sought to brutally derail peace efforts. Yet Todorova completely denied the existence of these attacks, that took hundreds of Israeli lives, post-dating suicide attacks only to a period after the talks had collapsed. As if the Arabs had no choice but to choose violence. Sickening. Todorova brings up Gaza, and talks of the blockade without mentioning why it was put in place. At some point, amidst all the other distortions, Todorova seemed to suggest Hamas have left terror attacks behind. She called it ‘old news’. She says she is trying to “combat some of the falsehoods going on in the media”. You need to ‘fight myths with facts’ she said, ‘Knowledge and truth will set you free’ she said. This as she span a web of lies that completely distorted the entire history. This activist academic is a lunatic. And then it was done. This was a single talk led by an academic at the University of Warwick. A speech from a co-founder of a new anti-Israel movement on campus that is poisoning the minds of students with blatant falsehoods. This report will of course be discarded by those involved as being an attack by the ‘Zionist lobby’. Perhaps an accusation will be thrown that the Embassy is funding me. All the usual deflective tactics. It is highly doubtful there will be any introspection, any self-reflection. But there is more to this story. Much more. This is only part one – the initial talk. Because of what I have discovered during the investigation, I have emailed the university with some questions and await a response. What is happening on the campus at Warwick is shameful, worrying and more. Part two to follow. I am currently working on some extremely interesting and potentially game changing long term projects. As the work is spanning every relevant campus in the UK, these projects do present a significant financial challenge. The generous donations I receive from the community allows me to carry on with this work and I really do need further assistance to ensure these worthwhile projects are completed. Because of requests about donations from those not in the UK, I have also opened a fundraising page on Jewcer and you can donate on this page from anywhere in the world (including the UK). Please consider helping. Every single £ or $ is truly appreciated. Please do share the page with anyone you feel might be interested in helping to see these long term projects see the light of day. Given what is being uncovered, I truly believe they will have a major impact. The page takes donations in dollars and donations there are meant to be tax deductible. I believe that attacking the lies about Israel and distortions of the truth is important. We need to see it to expose it and I spend time and resources going to anti-Israel events to shine a light onto the hate that I find. Off topic I know, but could all your readers inform themselves about the Sarah Halimi murder and the police officer’s shameful non-intervention and make representations about this by contacting the French embassy. Suppose this, for the sake of argument is true. 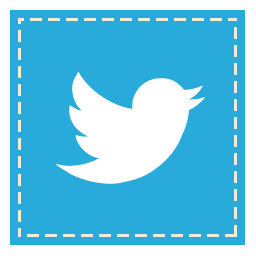 What is the significence of it ? Stephen, I don’t really engage in the post 67 politics so there is no significance ( in this article) placed on the ongoing relevance of that comment at all. The only point of the article was to highlight falsehoods in the speech. There was no pre-emptive strike against Jordan, therefore you should not go around telling students that there was. David, do you happen to know how much Arab/muslim funding is given to University of Warwick, and how many overseas students from muslim countries attend there? Looks like we are in the presence of a racist conspiracy theory. Koff. Not sure if that qualifies as a racist conspiracy theory Stephen. Exeter is a prime example of external funding / Islamic departments and so on. Interesting answer. Do I take it that you are of the view that an allegation of a conspiracy is not, say, antisemitic,. if it is true and adequately evidenced ? I think you are confusing the term ‘conspiracy’. If we take Exeter. If funding from the Gulf is received to set up an Islamic Department, and that department is set up. If scholarships are set up to bring over students from the Gulf. This is simply a fact. If within this world vision it operates an anti-Israel stance (Ilan Pappe is there) and produces a conveyor belt of academics pushing anti-Western ideologies, there is still no conspiracy. I am at a loss to understand what exactly is a ‘conspiracy’ in this situation. Well I wouldn’t worry your head too much about Exeter. Steve Smith is also there, and the JLC have an absolute veto on what may and may not take place there. Fascinating. Here is a conspiracy. Are you blindsided by it (is it accidental) or is this deliberate and intelligent banter? I only wish the JLC had 100th of the influence you seem to believe they have. I think they know (the JLC) that they were taken for fools by a worthless deal that didn’t even last long enough to cover the weekend it dealt with (I know, I was there). Talking about ongoing power and a veto is sheer lunacy. Ahhhh NOW you know what I am talking about. I actually don’t. It is part of a major project that awaits, but we are at the bottom of the ladder at the moment. No idea. David will you also be investigating who is funding the ” Israel Studies” depts that are springing up all over the place ? Still not getting it. Not sure what the problem is. Oh c’mon David, of course you do! I note that you don’t indicate any awareness on your part that there are important differences between what you call “Israel Studies” and the sort of stuff peddled under the umbrella of islamic studies.